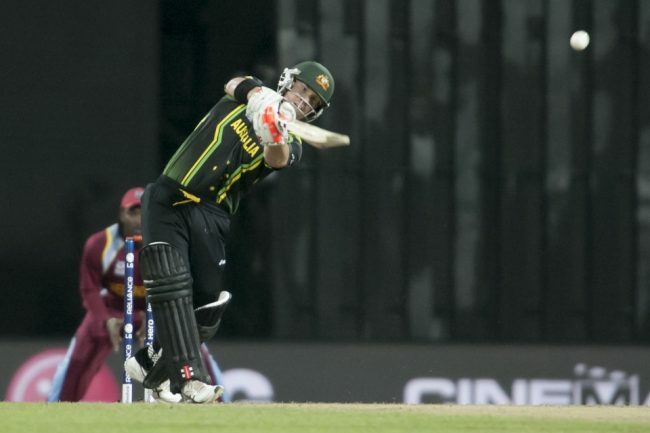 Australia’s ICC World Twenty20 Tournament came to a close on Friday night on the back of a large 74-run loss to the West Indies. Chris Gayle led the charge and helped the Windies post 205. Australia never looked like threatening them, aside from a knock of 63 from captain George Bailey. After scintillating and crushing form in their first four games, the Aussies seemed to “tone” things down against Pakistan, scraping through to the semi-finals on net run rate. Against the West Indies, the firepower of Gayle was the key in setting up a monstrous victory. Having come into the tournament ranked 9th, the Aussies looked the goods until their Super 8 match against Pakistan, where the question was raised: ‘what do Australia care about?’ after their appalling loss to Pakistan. It will also serve as a reasonable base coming into the Australian summer, which commences next month.